Sell My Samsung Galaxy S3 | How Much is My Galaxy S3 Worth? 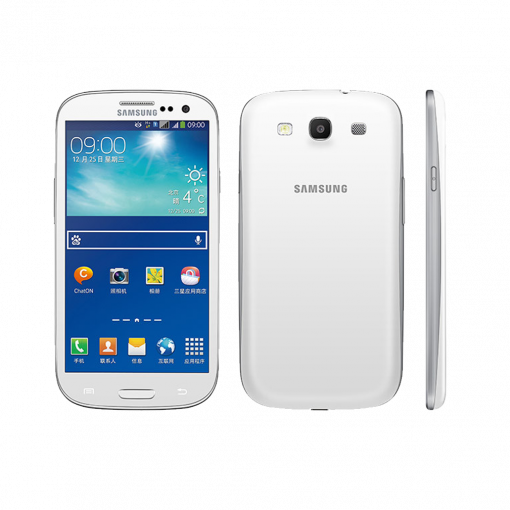 Select the information above in order to receive an accurate quote for your Samsung Galaxy S3. Click sell item if you agree with the price that is displayed. GreenBuyBack purchases cell phones and tablets at the highest prices in the industry! GreenBuyBack pays cash for your old cell phones and tablets. When you sell your cell phones or tablets to GreenBuyBack you will never have to pay shipping. GreenBuyBack is dedicated to maximizing the cash back to our customers. Sell your Galaxy S3 for cash today! The Galaxy S3 has a SmartStay feature that will provide the best user satisfaction while they are awake. The screen of this device will wait until the users are asleep as it maintains a bright display of the screen as long as the user is looking at it. It has a direct call feature because it knows when the user wants to talk and use the device. If the user wants to make a call, he or she just simply needs to lift the phone to his or her ear and it will automatically dial the number of the person he or she wants to call through voice recognition. It also has a smart alert feature because the device knows when the user is away from the phone. It will vibrate and the user will automatically know he or she has missed messages or missed calls. There is also a neat a social tag feature as it keeps track of the users’ friends or loved ones. At a simple glance of the photo, it will show the status of the person on the photo. It has more features such as S voice and S Beam by Samsung that has made it one of the more popular cell phones.